Directions:West on I-10 to FM 1463(Pin Oak exit follow feeder to FM 1463). Left at stoplight and follow to South Firethorne Rd. Left on South Firethorne. Right onto Hamilton Park Dr. Right on Walsh Crossing Dr.
SchoolsClick map icons below to view information for schools near 27935 Walsh Crossing Dr Katy, TX 77494. Listing provided courtesy of RE/MAX Northwest, REALTORS . Home for sale at 27935 Walsh Crossing Dr Katy, TX 77494. Description: The home at 27935 Walsh Crossing Dr Katy, TX 77494 with the MLS Number 23458668 is currently listed at $469,900 and has been on the Katy market for 129 days. 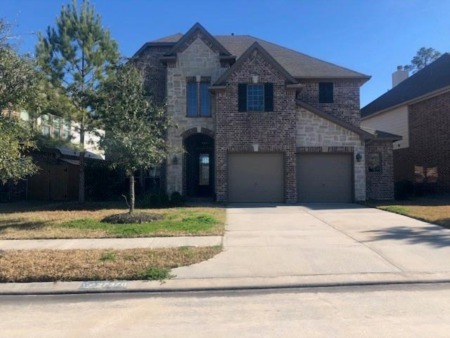 You are viewing the MLS property details of the home for sale at 27935 Walsh Crossing Dr Katy, TX 77494, which is located in the Firethorne subdivision, includes 5 bedrooms and 6 bathrooms, and has approximately 4092 sq.ft. of living area.